Temperatures are dropping, and the leaves have begun to fall. It is officially Autumn! A common misconception about the Fall real estate market is that it is not the best time of year to Buy or Sell. I disagree! Since many Buyers hold to the belief that the spring market is the best time to buy, there will be fewer of them for you to compete with, potentially giving you a stronger bargaining position. A seller may be more open to your offer if the traffic of potential buyers through their home has slowed with the change of season. Homes generally do not look their best in late fall and winter. By now the leaves are almost gone, the flowers have stopped blooming, and the pool is closed. Many sellers pull their properties off the market for this reason. 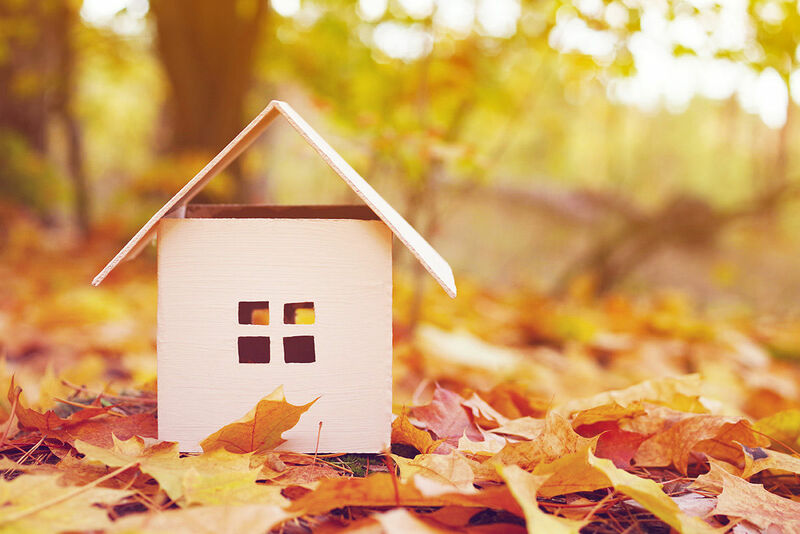 If a home is kept on the market through autumn months, it is likely that the seller has a motivation to sell before the spring market. Whatever their motivation may be, it has potential to strengthen your bargaining position. The end of the year is a great time to buy large items for your new home. Significant sale prices on appliances and electronics are often available at year’s end. If you plan to upgrade kitchen and laundry appliances or home electronics in your new home, purchasing in the fall is ideal. Also, more specific to 2018, interest rates are expected to rise again soon. In order to lock in the most favorable rate for your purchase it is important to activate your pre-approval and purchase a home before rates rise again. If you’re ready to start looking for a new home this season let me know. I am ready and willing to assist you in finding a great home for you at any budget. Rebecca April has been a practicing real estate agent for the greater part of the last decade. Her unique brand of realty has earned her the respect of her peers and an extensive list of loyal clients. Her latest venture - Dolce Vida Interiors- aims to further serve those clients through the power of interior design. Should you and/or the seller do a pre-listing inspection? Here are the Pros and Cons.